The Yuyama USA service team provide prompt and appropriate service. Yuyama is praised for having some of the best technical support and on-site service in the market. Yuyama is praised for having some of the best Technical support and on-site service in the market. We know how integral automation can be to daily pahrmacy operation and we take great pride in keeping everything running as smoothly as possible. Our engineers are cross trained to be able to anser wuestions about or service any of yuyama USA’s machines, Because of our low-maintainance user-friendly machines, 80% of any machine issues can be solved over the phone. In 2007, a nationwide survey was taken regarding performance of Yuyama machines, support and cassette ordering, THe results were A’s across the board, and the supportresults showed one of Yuyama’s biggest strengths against its competitors. Yuyama USA’s support Team was praised as being among the fastest friendliest and mostthorough. Prompt – We promise a fast response time and have the expertise, resources, infrastructure. and stratigically located service offices to deliver that promise. 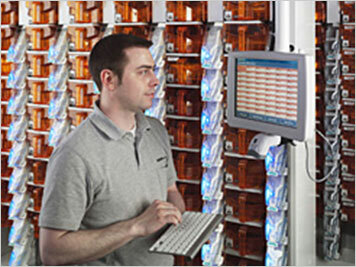 Friendly – Our engineers understand how necessary excellence and control are in the pharmacy. 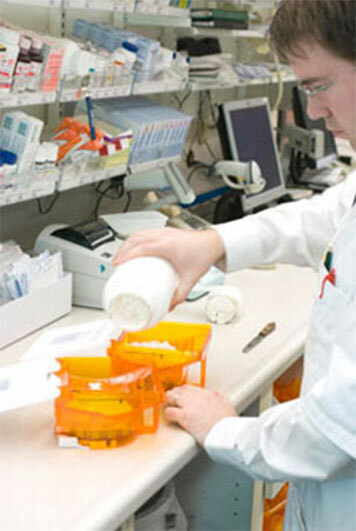 THey go above and beyond to prevent any disruption of pharmacy operations and to make the jobs of pharmacy staff easier. Thorough – Yuyama service engineers solve any issues comprehensively and are proactive about performing periodic preventivr maintainance. Yuyama products are designed for safe and long-lasting performance. However, should your machine require attention, Yuyama USA offers comprehensive support from our specialized service engineers. Much like the pharmacists who use our machines, our service engineers expertly diagnose symptoms and provide the most accurate solutions. 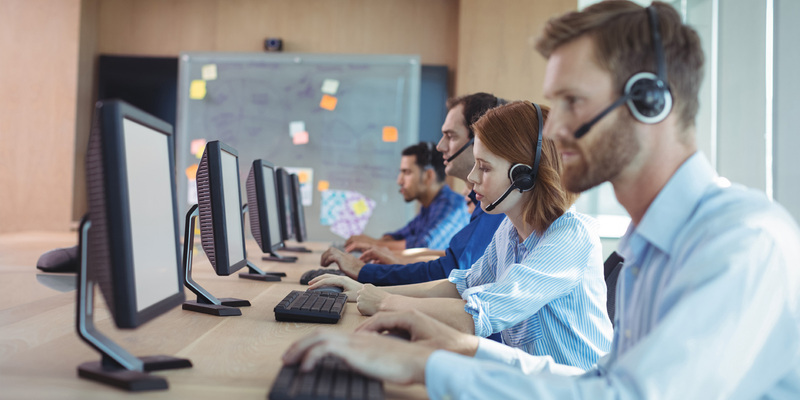 Whether guiding a customer step-by-step through a relatively quick fix over the phone, or making a service call, Yuyama USA prides itself on setting the industry standard for exceptional service. Yuyama machines install in hours, not days. And our machines are so easy to use, but they require minimal training to operate.